Hi everyone! Today is the 5th Saturday of the month and that means Wild Card Challenge over at Just Us Girls! That is when the hostess with the mostess, Marisa, gets to choose any challenge she wants. Marisa chose the distressing technique. Use any kind of distressing techniques you wish. I have to admit I wasn't going to play along this week. You see, I'm in denial about going back to work next week (I'm a teacher), and I thought yesterday was Thursday! When I realized it was actually Friday (late Friday), I backed out. 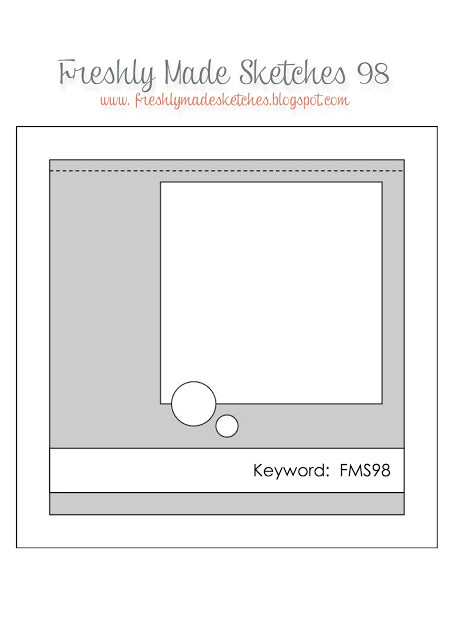 But this morning I was reading one of my teacher books before I got out of bed and realized I had made a tag yesterday as a bookmark for this book. 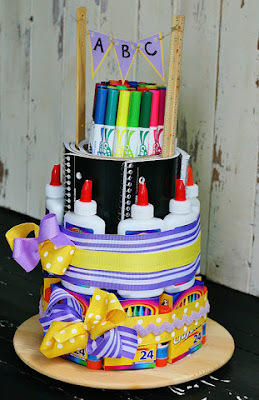 So I went to my craft room and distressed the edges and was eligible for this challenge! I started with a Ranger manila tag, stamped it with a flourish image in Versamark ink, and embossed it with clear embossing powder. 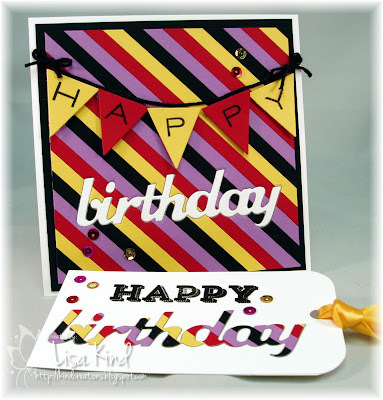 Then I sponged various distress inks over the top. Love these colors (I've listed them below)! 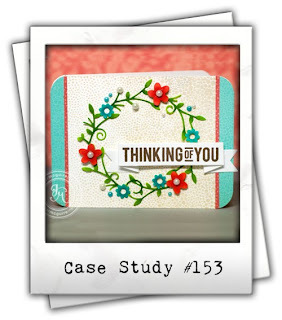 Then I die cut the Mat Stack 3 from ivory cardstock and stamped it with these images from Papertrey Ink. I adhered it with Scor-tape because it will get lots of use. 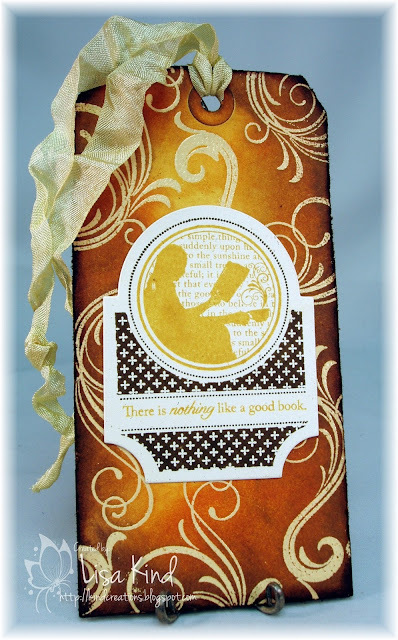 To make this bookmark eligible for the distressing challenge, I took my distress tool around the edges of it to shabby it up. I then used the dark ink to cover up any manila that was exposed. Voila! I was able to enter the challenge! I added some seam binding and left it longer because I want to add some beads to it. I thought I had some, but don't. Add to the list of things I "need" (which is a long, never-ending list!). I just knotted the ends. So that's it for me! 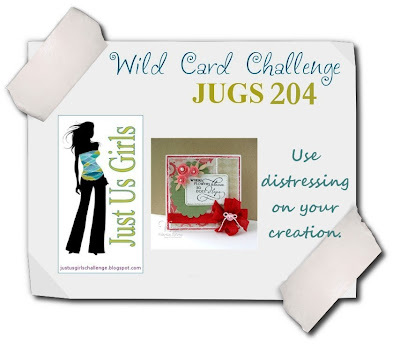 Check out what the other JUGs girls did with their distressing. OK, so I'm kind of stamped out! 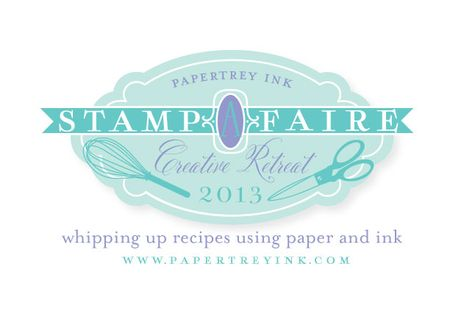 I'm participating in the Papertrey Ink Stamp-a-Faire from yesterday and today's blog hop. I've combined two challenges cause I'm tired! 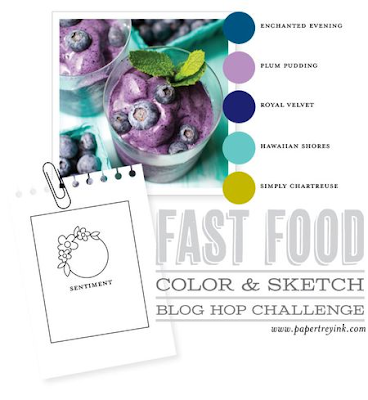 These are the colors and sketch I chose for the blog hop because I had the royal velvet reinker to work with for the mixing mists to match challenge. Nichole gave the recipe to make a mist which was 1/4 cup rubbing alcohol and about 75 drops of the reinker. I only did about 50 drops. I don't have any of this color so I don't know how intense it should be, but I think it was fine. colors as best as I could. Hi again! This is the third post for today. 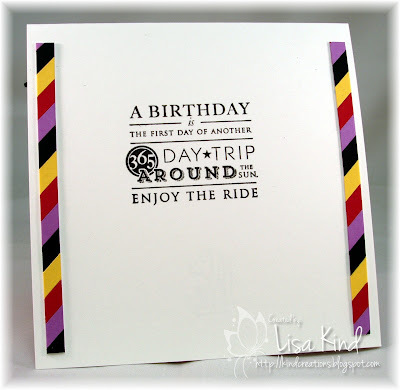 I'm playing along with Papertrey Ink's Stamp-a-Faire. I only took out a little bit of clay and added the glitter to it. Then I rolled it out and let it sit for about 8 hours. When I picked it up it felt like those foam sheets. I rolled it out pretty thin so I could die cut it easily. These are the pieces I die cut. 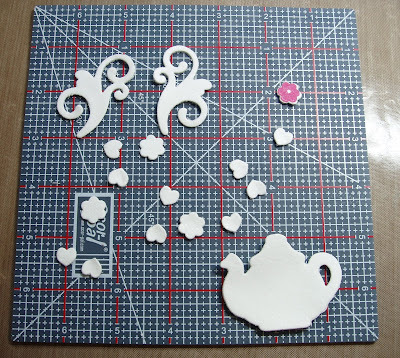 I cut a ghost (not pictured here), teapot, 2 flourishes and with the remaining pieces I cut out some flowers and hearts. I made two cards with the same layout. Here's the first. Who says Halloween has to be all orange and black? This would have been if I had black googlily eyes, but I only had pink! So pink and purple it was! After adding the eyes, I was wondering how stamping would work on this clay. You can see in the picture above a pink flower. I practiced stamping Memento Luxe pigment ink onto the clay and it worked beautifully. So I used the same ink to stamp the smile. I also added a small pink bow to her head. This card is so much cuter in person! Next up is the teapot. 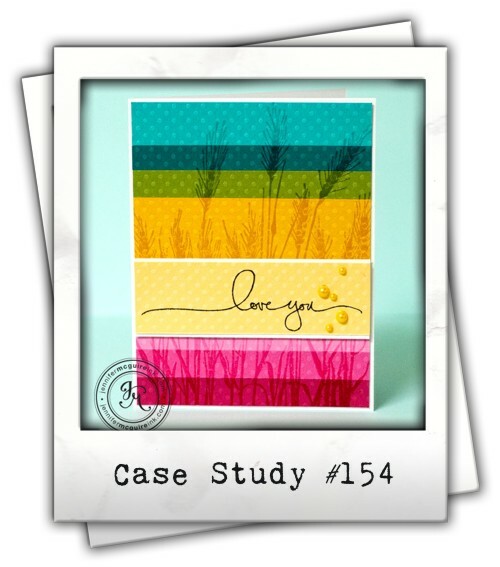 It was also stamped with Memento Luxe Pear Tart pigment ink. I added that pink flower (there was a spot that didn't stamp all the way). 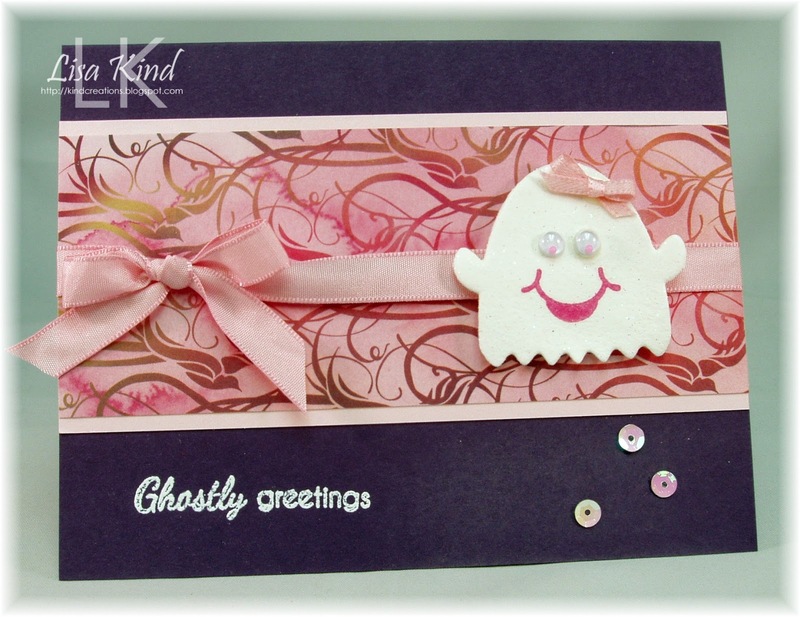 I ran the front of the card with an impression place, but it's hard to see it. 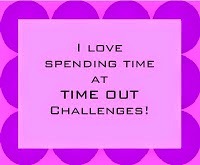 I still have some time and some more challenges from PTI to work on! Gotta go! Thanks for stopping by! Hi again! 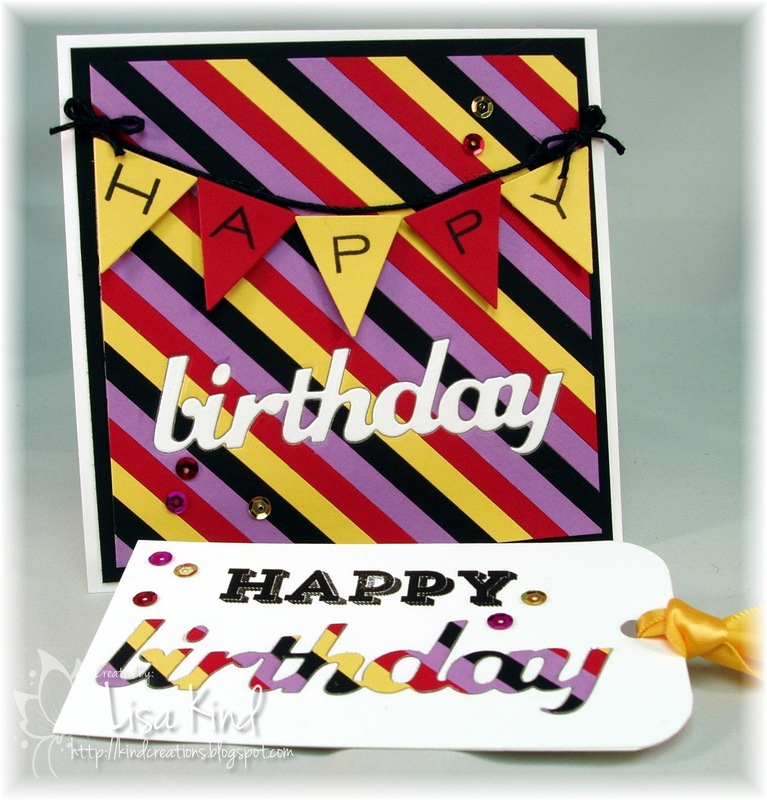 Twenty-four hours later and I have another card for Papertrey Ink's Stamp-a-Faire. The hardest part for me is always what direction I want to go in. 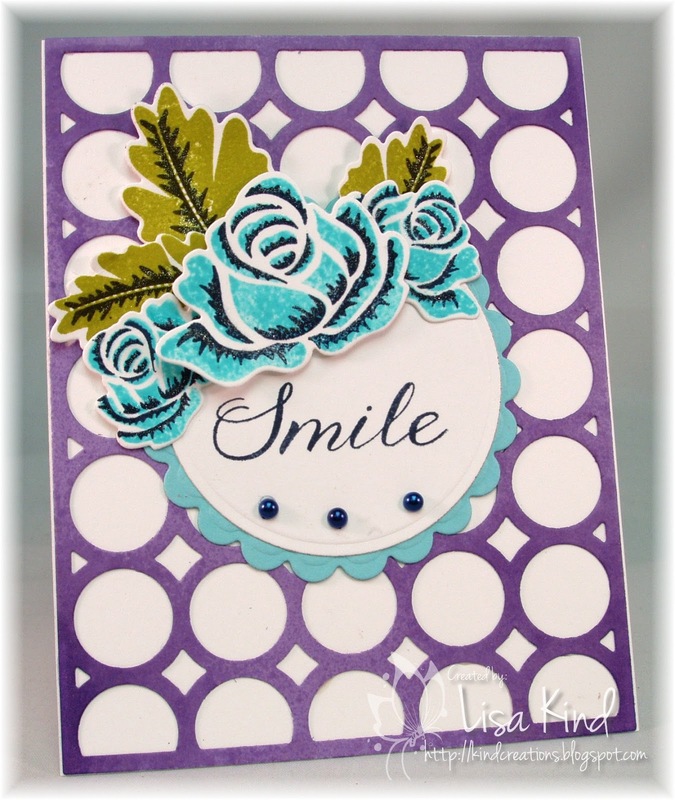 This new stamp set and die called Mighty Oak was sitting on the opposite end of my stamp table waiting to be taken out of its packaging and filed away. I spied it sitting there and I knew what I was going to do! I started with choosing my colors: more mustard, pumpkin pie, and old olive (all SU, I don't have any PTI ones). I chose to use watercolor paper per Danielle's suggestion (it stays wet longer). Then I took out the reinkers and started painting. I first wet the paper with water, then went swiping color on the paper. Fun! Then I took my salt shaker and went a-shakin'. More fun! 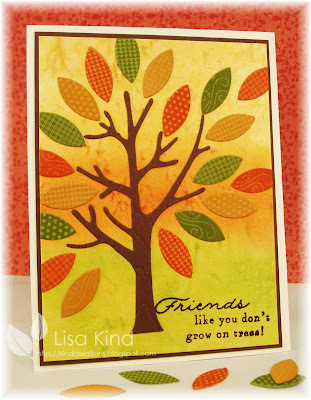 While it was drying, I die cut the tree from chocolate chip paper and then ran it through the woodgrain plate. Next came the leaves in the same colors. I die cut them and stamped them in various designs. Before adhering the tree, I stamped the sentiment in chocolate chip ink. 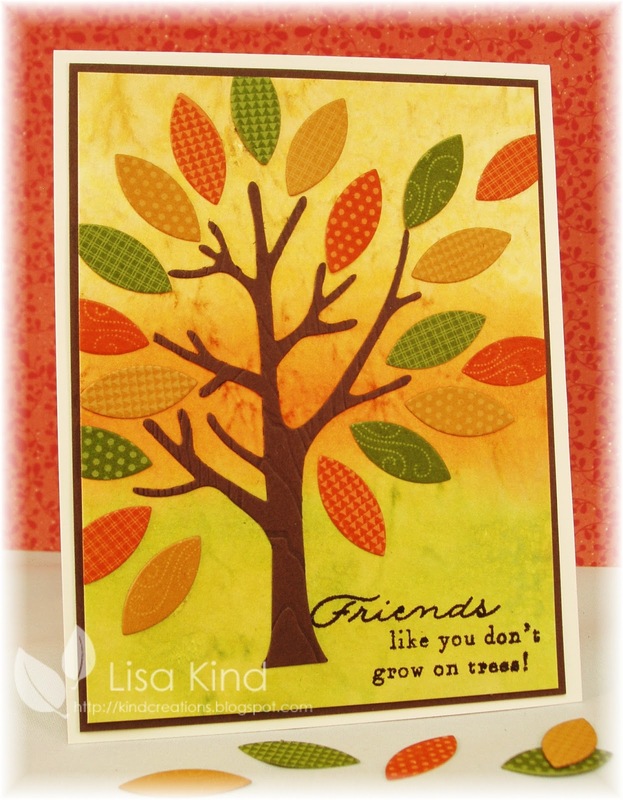 I wasn't sure how to place the leaves, so I looked at Nichole's sample and mine was turning out to look just like hers (not intended at all!). I mounted it on chocolate chip and then onto a vintage cream base. Love. It!! I love the texture the salt gave it. It sort of looks like some of those solid Basic Grey papers I have. Very cool! I'm hoping to do more today. I have my clay drying and more things on my list I want to try! If you scroll down, or click here, you can see my tea staining technique. Thanks for stopping by! Hi friends! How many of you participated in Papertrey Ink's Stamp-a-Faire yesterday? I bought the kit to participate, but was at a stamp and scrap art show here in Buffalo with my stamping buddy Cheryl Rowley. We saw lots of new stuff and new techniques. We also spent a little bit of our pensions on that new stuff! LOL!! When I came home I was exhausted, but managed to get a card done. I started with this tea staining technique. Before I left yesterday morning, I put some muslin, felt, and lace ribbon in some tea and left it in there all day. I used them to make my card. The flower was made according to the technique Melissa Phillips explained. I used the Ruby Rose dies to cut four large flowers and two small flowers from the muslin. 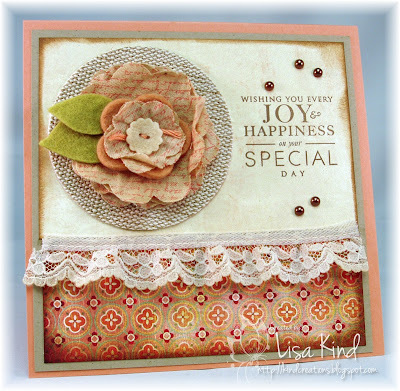 These flowers were stamped with a text stamp in cameo coral ink. I then cut a flower from tea stained peach felt. I also cut two leaves from tea stained green felt and a small button from tea stained ivory felt. I adhered them all with fabric glue. The button was threaded with peach floss. I mounted the flower on a burlap circle I just purchased in a package on sale at Michael's. The lace started out white and came out a nice antique color. The rest is pretty self-explanatory. I hope to complete more of the challenges tomorrow. I've been looking at them and they look like lots of fun! Thanks for stopping by! 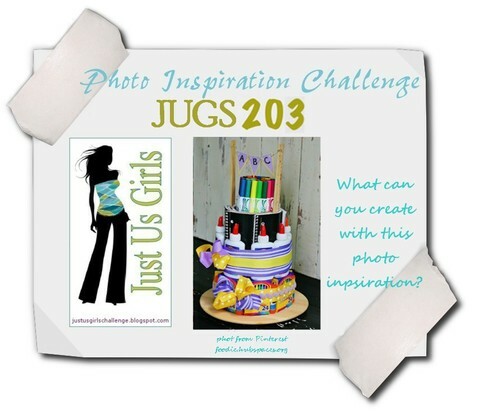 We have another great challenge from Just Us Girls this week. It's inspiration photo week and Tangii chose this great back to school "cake" as inspiration. Here's what I created. 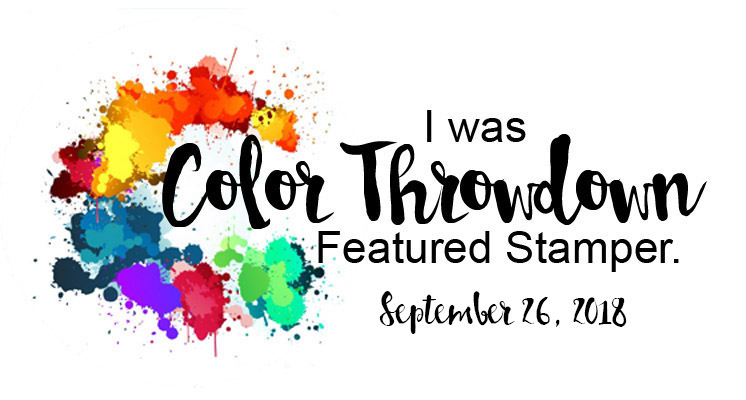 I obviously took some of the colors and banner from the inspiration. And the technique came from Jennifer McGuire. I tell ya, that girl has become my idol! She is so talented and I love her videos. Here's the video I watched to make this. She calls the technique Die Cut Inlay. By doing this, you can make two cards. 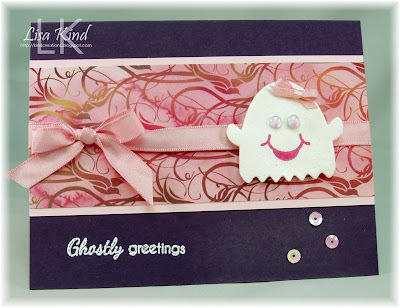 I chose to make a card and a tag. 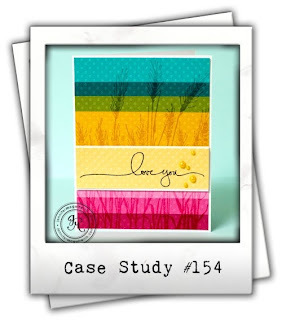 I'm also entering this into this week's Case Study challenge where Jennifer McGuire is the muse this month. 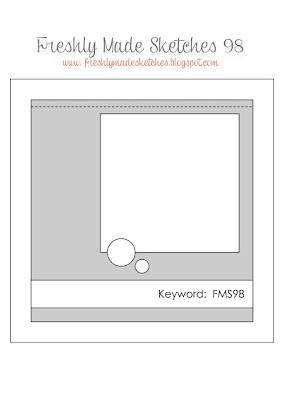 Stop by the following blogs to see more inspiration using this great photo! 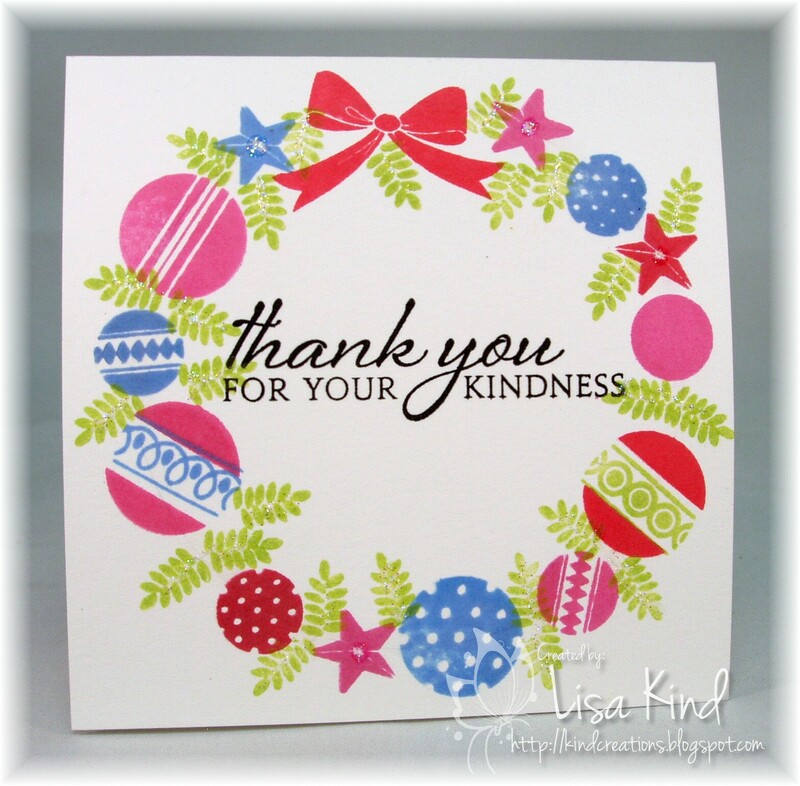 I decided to start making some little thank you notes for Christmas. My students give me gifts all the time and I like to have these thank you notes ready. I made three of these 4x4 notecards. 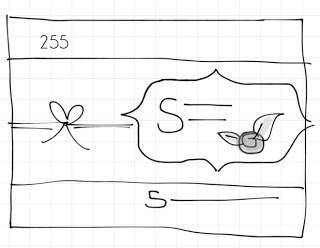 I started by lightly drawing a circle using a roll of ribbon. Then I just started inking up Christmas ornaments and boughs. I have the sets I used listed below. You can't see in the picture, but I added Star Dust Stickles on the boughs and stars. Love the little bit of sparkle! Happy Saturday everyone! The challenge over at Just Us Girls is a color challenge this week, and Vicki has chosen a monochromatic blue color combo. Great challenge! 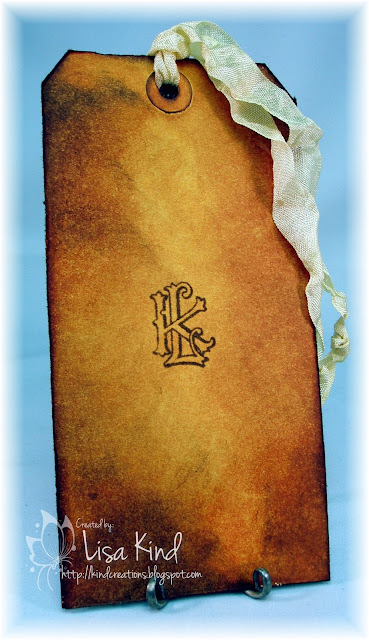 I was a little concerned about what I was going to do, but then remembered a technique I saw the fabulous Tim Holtz do in a video in this post (scroll down to the second video to see it). 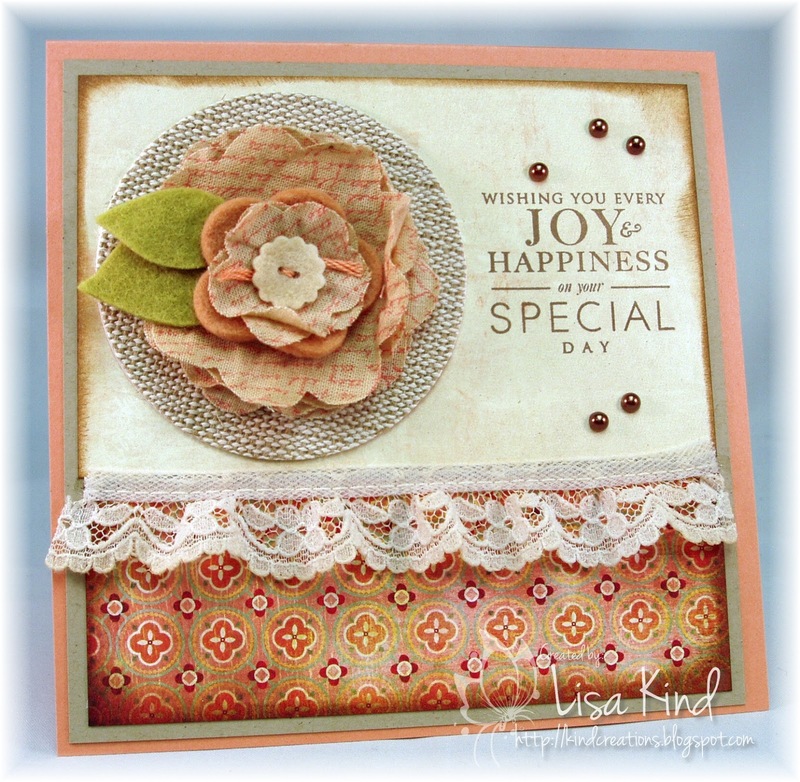 I started by applying Weathered Wood distress paint using the dots from the Dylusions Dotted Flowers stencil. 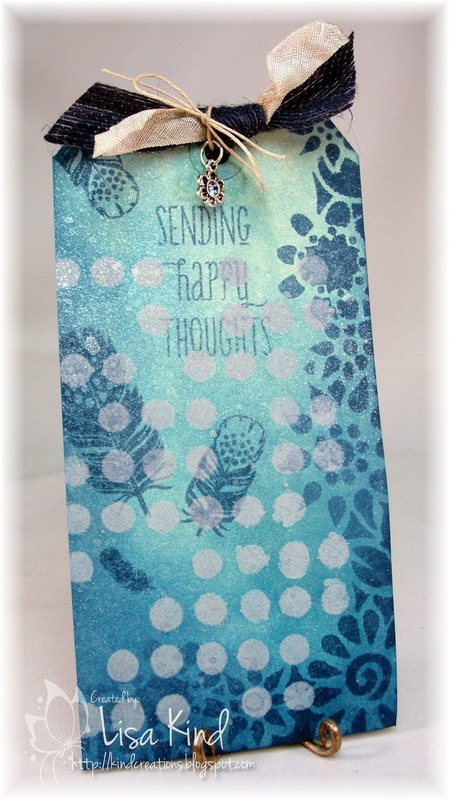 Then I added the following distress inks on the entire tag: tumbled glass, broken china, salty ocean, and faded jeans. 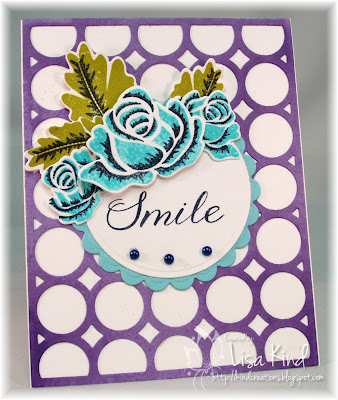 Next, I used the same stencil and faded jeans distress ink to stencil the flowers around the sides of the tag. I then added the feathers (from Fanciful Feathers by WPlus9) stamped in faded jeans and the sentiment from Strictly Sentiments (also WPlus9). Last, I sprayed Perfect Pearl mist on parts of the tag. In hindsight, I wish I would have stamped the sentiment and feathers in black ink, but I was trying to keep true to the challenge. I added some blue burlap ribbon, seam binding, twine and a charm to the tag to finish it off. Stop by these blogs to see what the design team did with this color challenge. Hi everyone! 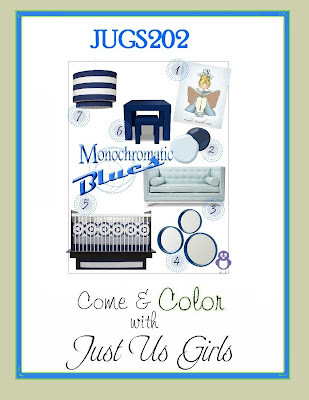 Today over at Just Us Girls I'm the hostess! Since it's technique week, I chose the shaker card technique. I've never made one before and have always wanted to make a shaker card. 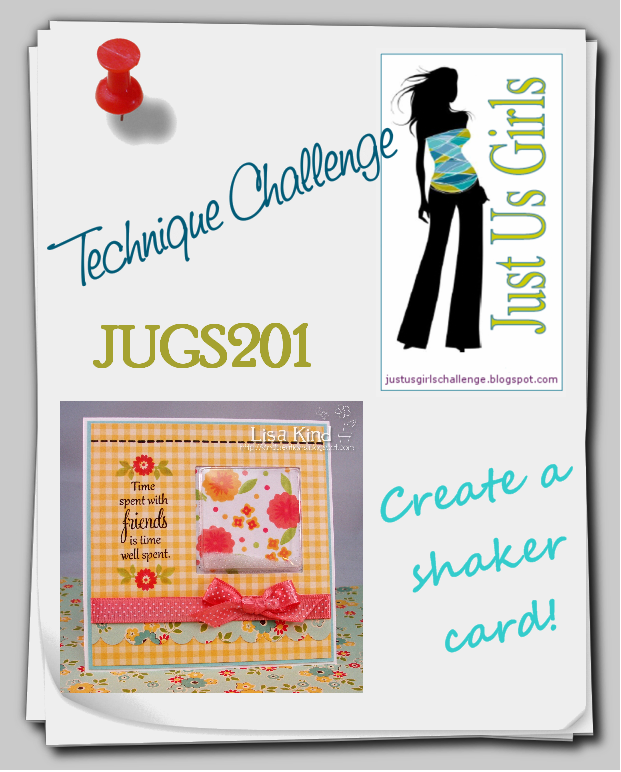 Stop by these blogs and see the very different shaker cards the JUG design team created. Hi everyone! 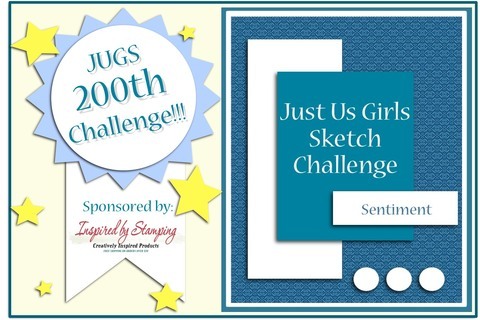 Can you believe this is the 200th challenge at Just Us Girls? I remember when we first started this challenge and how excited we all were! And guess what? We are STILL excited about these challenges! 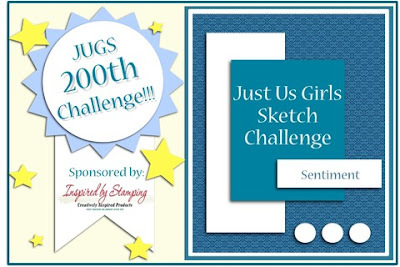 This week is our sketch challenge brought to us by Maria. 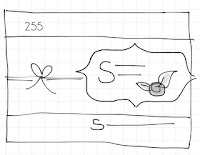 Love this simple sketch! 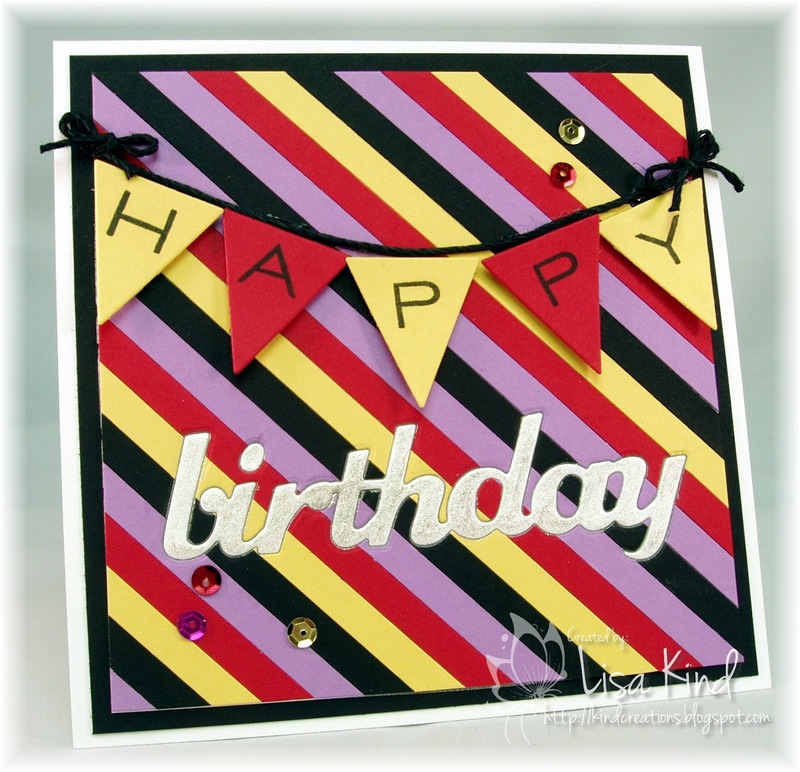 To celebrate our 200th challenge, Inspired by Stamping is giving a $15 gift certificate to one lucky winner! I have a bridal shower to go to tomorrow, so I used this to make a card for Stephanie. 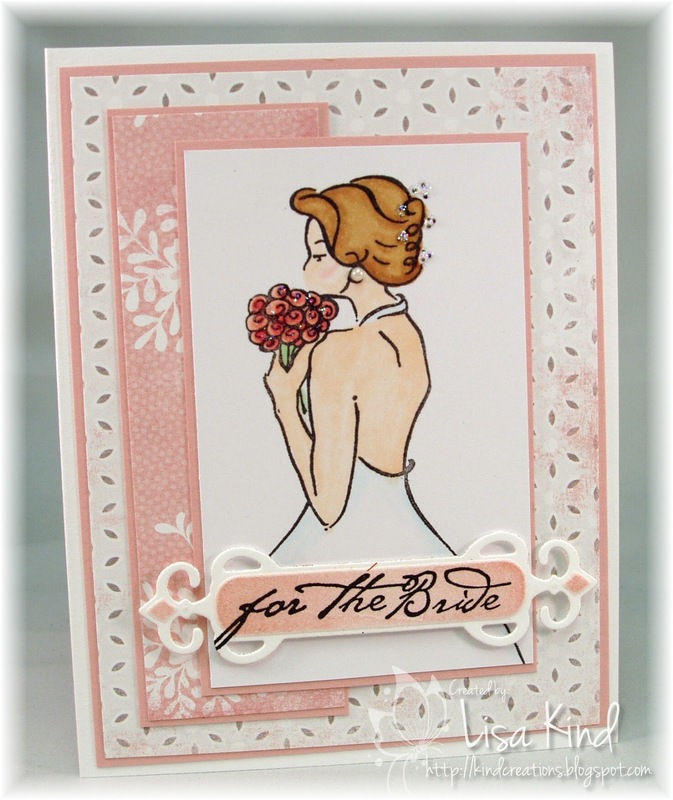 This Modern Bride stamp is from Whipper Snapper. I've had it forever and just love it! I colored it with copic markers and added a pearl for her earring and some star dust stickles on her hair and flowers. The paper I chose is Delightful from Authentique. 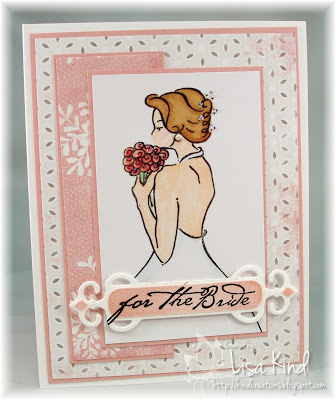 I mounted it with some blushing bride cardstock. The sentiment is from Print Works. 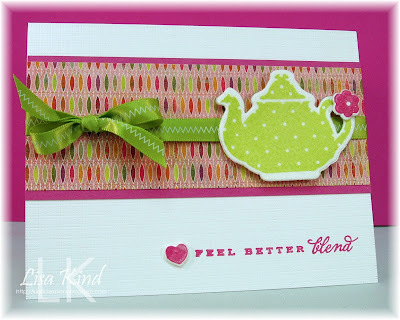 I used a fancy Spellbinders die to cut out the sentiment and added some pink ink on it. 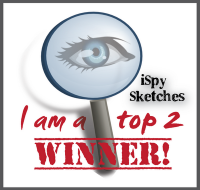 Stop by these blogs to see more inspiration using this sketch.